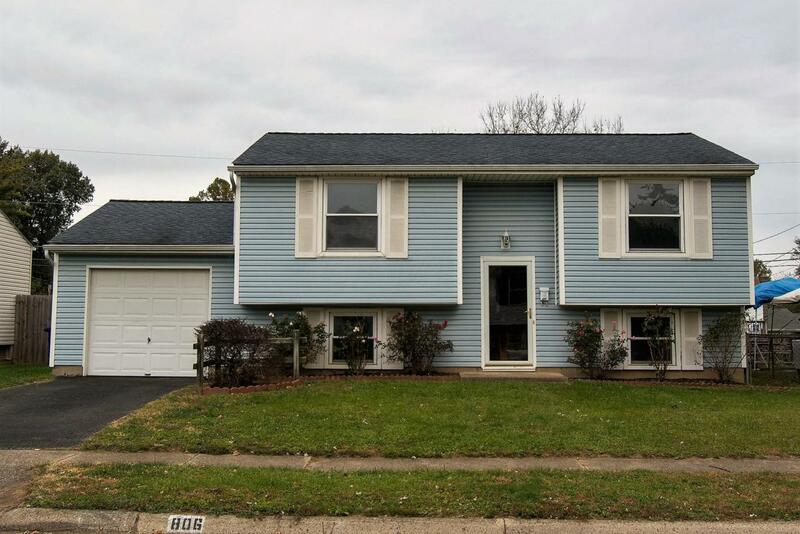 Very clean 4 bedroom, 1.5 bath bi-level home! Living room, dining area, kitchen, 2 bedrooms and a full bath on the upper level. 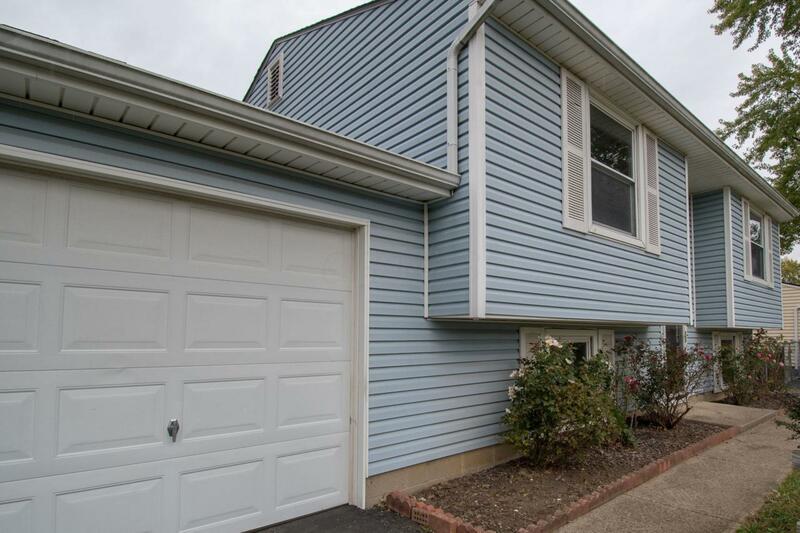 Family room, 2 bedrooms, half bath, laundry and utility room with garage access on lower level! 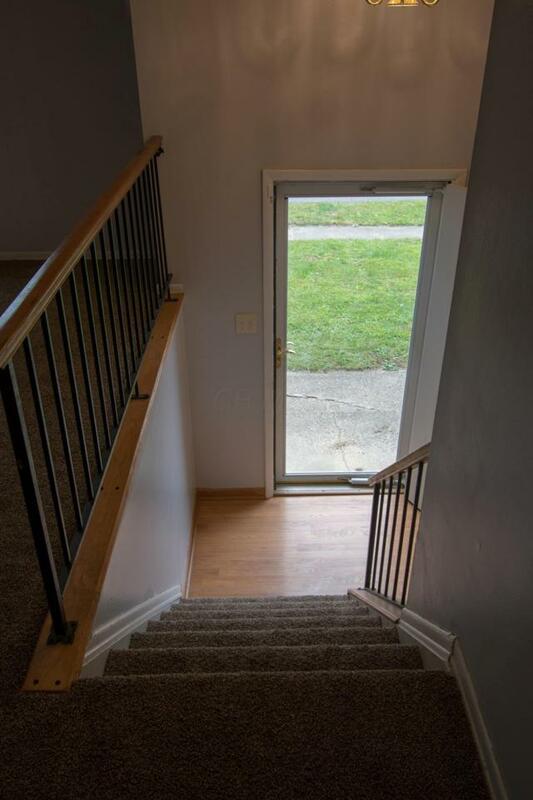 Brand new carpet and fresh paint throughout, completely turn key ready!